Designed for lead generation, marketing, political campaigning and debt collection. Call contacts with a recorded message outlining your proposition, prompt them to press 1 to transfer the call to your agent or to leave a message, get an instant response to your proposition and analyse the daily conversion rate. Automated lead generation using voice broadcasting is a low cost but highly effective marketing method returning instant results. Leads transferred to your call centre are likely to be a qualified, with a real interest in your product. Send Phone calls and SMS messages. With systems available from 10 concurrent calls to many thousands, send out calls and SMS messages at high speed. Use Newfies-Dialer to send out mass notifications by phone and SMS to millions of people every day. Get responses to surveys via key press. Configure complex survey IVR trees using TTS and your own recorded messages, and get immediate responses to questions and surveys by inviting your contacts to answer by pressing a key on their phone or handset. Use your own VoIP Carriers. Choose your own VoIP carriers and pay them for your airtime, If you are making substantial numbers of calls, Newfies-Dialer represents better value for money than many of our competitors. Detect whether the call is answered by human or answering machine. 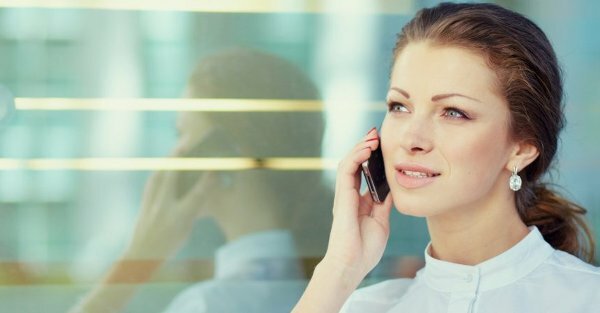 On detecting voicemail, Newfies-Dialer can either hang-up to save call costs, or wait for the beep and leave a dedicated answering machine message. Auto-redial contacts if they don’t answer or are unobtainable, or redial contacts if they don’t complete your survey to ensure that your results are as complete and accurate as they can be. DNC allows you to manually upload lists of numbers which should not be called, either per user or globally. A DNC node is provided in the survey so contacts can add themselves to the Do not call lists via key press. TTS is supported and can be used to personalise messages with tag replacement so each contact gets their own personalised message. It’s compatible with many text to speech providers, and supports MRCP. 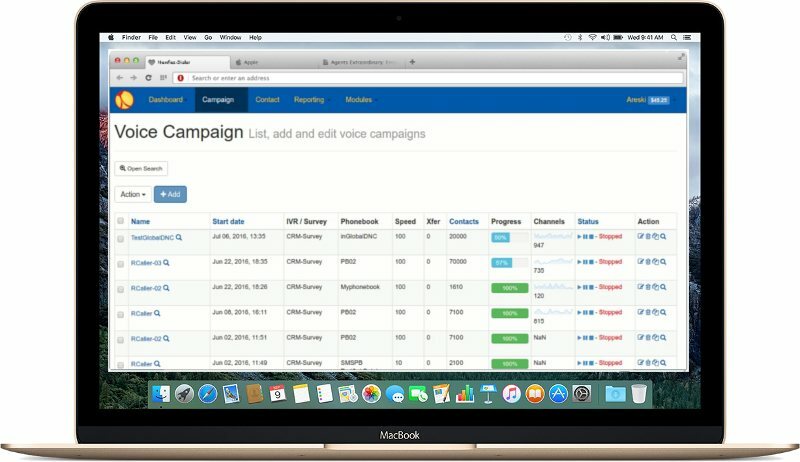 Designed for SAAS companies wanting to sell voice broadcasting. We provide a design service to match, as far as is possible, your corporate image using your logos, colours font and custom text. With systems starting from €99 Euro with fast and easy upgrade, simply subscribe from month to month with no contract to sign and no minimum term, Newfies-Dialer is a system that grows with you. Newfies-Dialer is by far the best dialer for the money, hands down! We have already turned other small marketing partners onto this dialer and recommend to anyone looking to control their cash flow with phone calls. The service we receive from Newfies-Dialer is always speedy and professional, and our clients appreciate the simplicity and ease of use of the web interface. You and your team have continually addressed the various implementation nuances with our new dialer, something that is very vital to our organization, and we sincerely thank you for your diligence and expertise. Your lightning-quick response times add a great deal of comfort to our relationship!